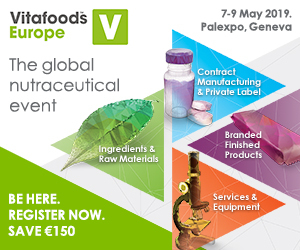 While being historically present mainly in pharmaceutical and nutraceutical markets, IMA Active Division has recently started a new project aiming to investigate the potential of its technologies and competences within some consumer applications like dairy and food, confectionery and home care. 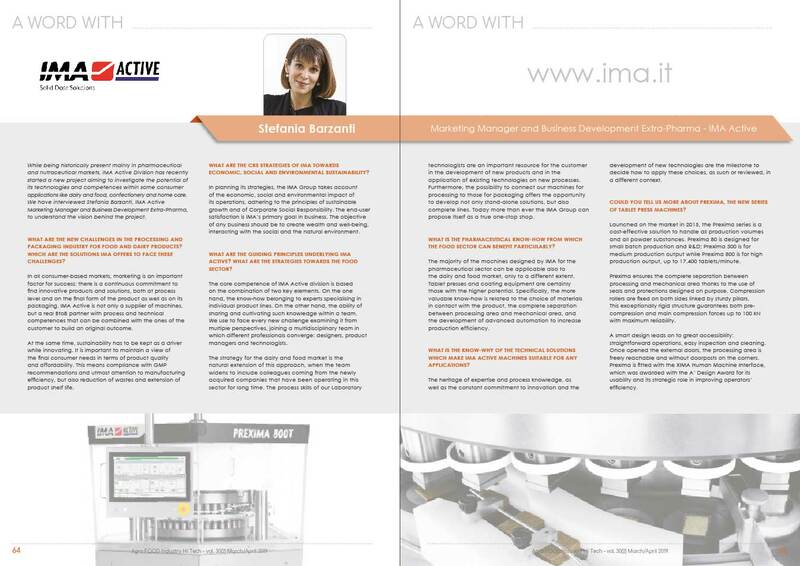 We have interviewed Stefania Barzanti, IMA Active Marketing Manager and Business Development Extra-Pharma, to understand the vision behind the project. 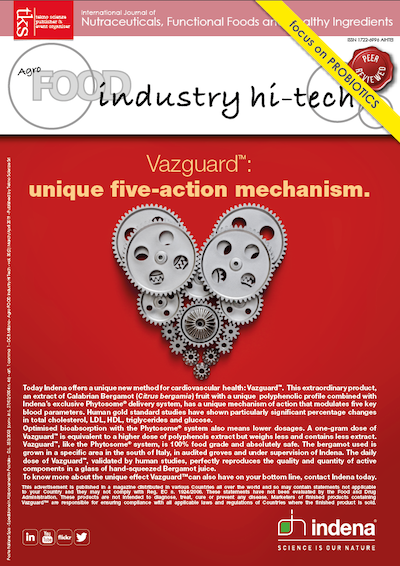 WHAT ARE THE NEW CHALLENGES IN THE PROCESSING AND PACKAGING INDUSTRY FOR FOOD AND DAIRY PRODUCTS? WHICH ARE THE SOLUTIONS IMA OFFERS TO FACE THESE CHALLENGES?